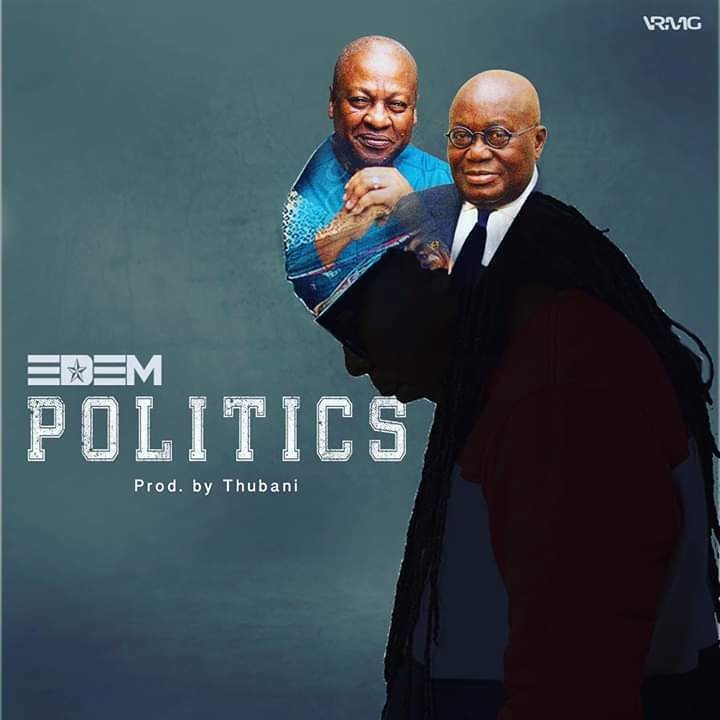 16:50 edem, music, Politics, TubhaniMuzik. VRMG Leader, Edem finally comes out with his much anticipated controversial song, “Politics”. 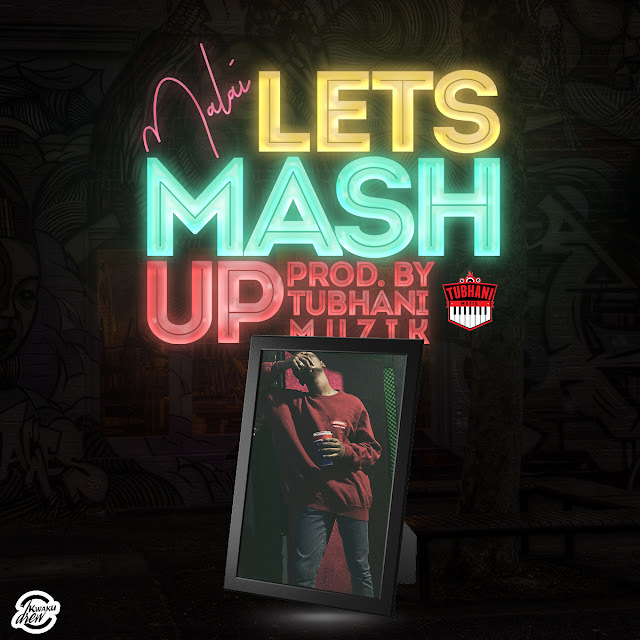 Production was done by TubhaniMuzik.